Today, the location of this former prison is on the southwestern Macon County. It is located on the east side of Andersonville. When you come to the site, you can view the Andersonville Prison, National Prisoner of War Museum and Andersonville National Cemetery. 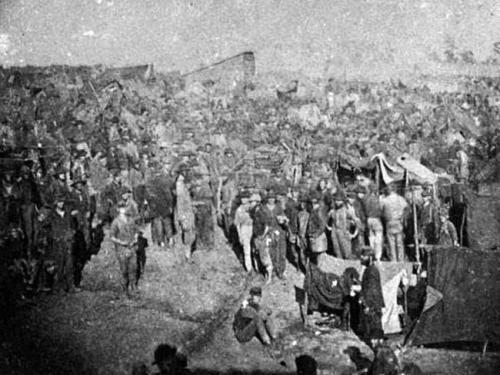 The Andersonville prison was used as the civil war prison. When people see the site, it reminds them with the misery that the prisoners had to face during the civil war. Get facts about American civil war here. The prison was in a bad condition. The number of the prisoners could not be accommodated well due to the small area. Moreover, it did not give the prisoners with good sanitary condition. They had lack of water supply and low food. 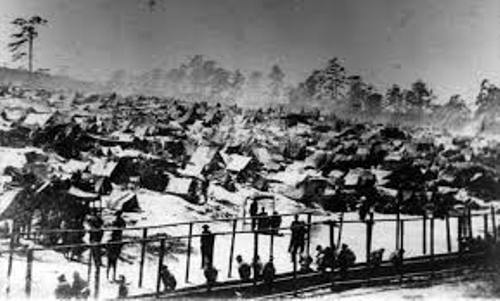 It is estimated that 45,000 union prisoners were located in Andersonville prisons. There were 13,000 men died in this prison. The prisoners died because of several reasons. Most of them died because of the diseases such as dysentery, diarrhea and scurvy. 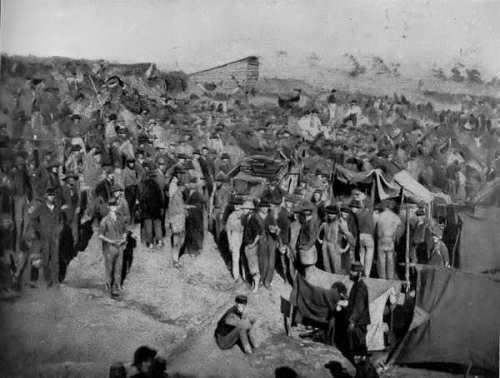 In February 1864, the Andersonville Prison was opened. It spanned on the area of 6.7 ha or 16.5 acres of land. The original design featured 4.6 meter or 15 feet high stockade. 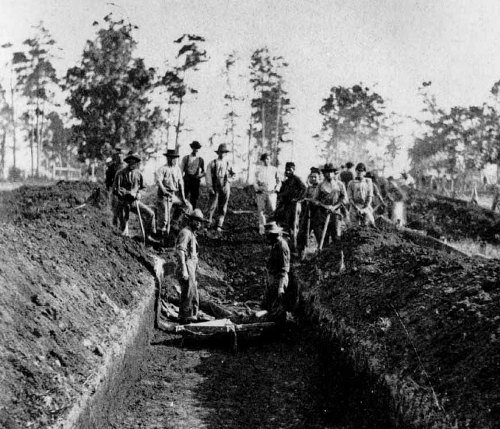 The Andersonville prison’s area was enlarged in June 1864. The stockades were in the dimension of 490 meter by 237 meter. It was made in rectangular shape. The land area was 107,000 meter square or 26.5 acres. The Andersonville prison was equipped with two entrances. People call it as the south entrance and north entrance. The prisoners were not able to get the clean water supply. Because there were too many Unions prisoner, the water supply from the Stockade Creek was polluted. Do you have any opinion on facts about Andersonville prison?